Blogging How to disable copy/paste in blogger? 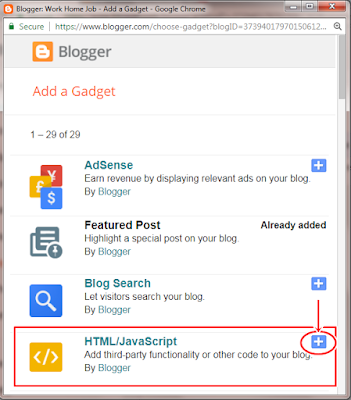 How to disable copy/paste in blogger? Hello friends, how are you? I hope you all are doing well. Today, I am going to share a very important information for bloggers. 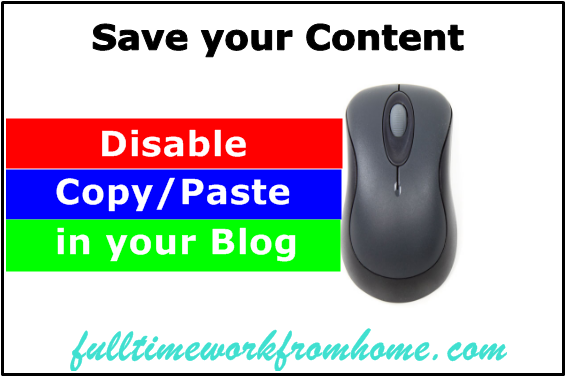 As you have already read that the topic is how to disable copy/paste or right click function in your blog. Friends, if you don't know let me tell you that disabling copy/paste option on your blog help you save your blog from wicked people who will always try to copy your content and publish in their blog as their own. The problem here is not that someone will get benefit from your work, the real problem is that it will really harm your blog rankings and earnings in the long run. 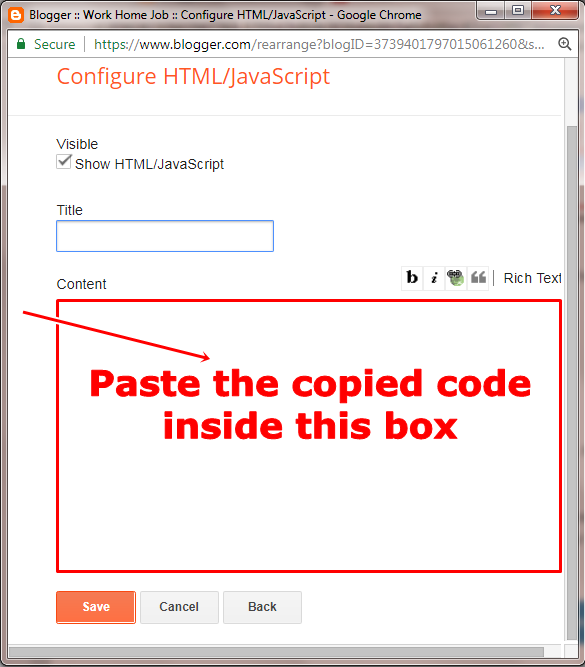 So, it becomes really necessary to disable copy/paste option in our blog. 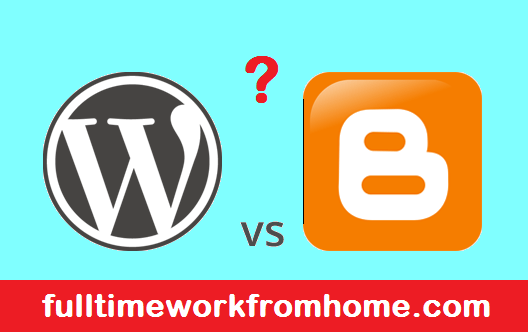 Keep reading to know how it can affect our blog and how we can get rid of copy/paste function in our blog. Why should we disable copy/paste in our blog? If you are a blogger, you already know that it takes a lot of hard work to create a unique piece of content for our blog. But there are many lazy people who just want to get dollars without doing any kind of work, they just copy your content and publish as their own. 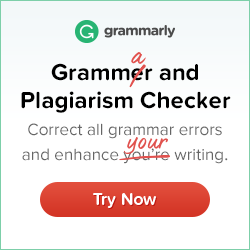 When someone copies your content, it is quite possible for the Google algorithm to mistakenly consider your content as copied and copied content as original, especially when your content is fresh. Then, it will start ranking the copied content above your content which is really frustrating for the original owner of the content. Apart from the lower ranking in google searches, your whole blog will also suffer in the long run. And if you have Adsense ads active on your blog pages, it can be really dangerous for your Adsense account. So, friends as you already read how copy/paste can become a big problem for your blog in the long run, now you just need to follow few simple steps provided below to save your blog. How to disable right click in blogger? 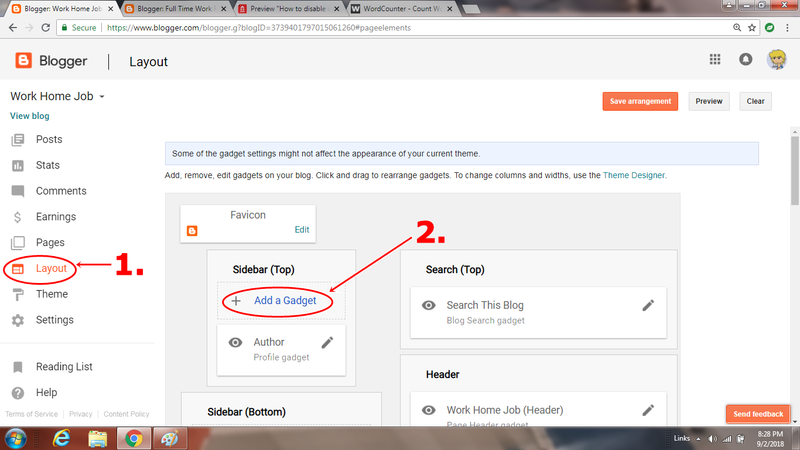 1) Firstly you have to open your blogger dashboard. 2) Now click on the Layout tab from the left side menu bar (refer to the image shown below). 3) When you are shown the Layout interface click on any of the Add a Gadget button visible (as it won't show). 6) Now, another pop-up window will open containing a Content box. Just put the code provided below in the Content box and click on the Save button. These are the few steps you have to follow to protect your blog from cheaters. Now go to your blogger dashboard page and implement these steps before it's too late. If you have any queries or experiences don't hesitate to ask/write in the comments section below, I will be more than happy to answer you. If you liked this post, please share it with your friends. Thank you for reading.